If you’re like most small business CEOs who have proudly crossed over to profitability, you’re now probably focused on that dynamic product, solution or tool that will take you to your next revenue goal! Before you spend mega time, money and resources developing the next product or solution, you may want to get laser focused on efficiencies that can generate cost savings and increased revenue – especially if it’s been a couple of years since you’ve taken a Health-Check Audit of your sales/marketing, technology, people and processes. 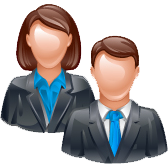 The sales/marketing company bloodline has evolved extensively during the last 5 years. Sales used to be an art form and is now more of a science which is part of a tightly integrated operational practice that is repeatable. Chances are over time you’ve developed a pretty good website that is periodically updated with some “marketing” management, but how much inbound activity is it producing and what’s the cost? On the flip side you have your salespeople who have loyally evolved with the growth of your company, but they’re all managing their lead generation, prospects and best sales practices individually. 1. Lead generation efficiency/improvement – where, why, how much? 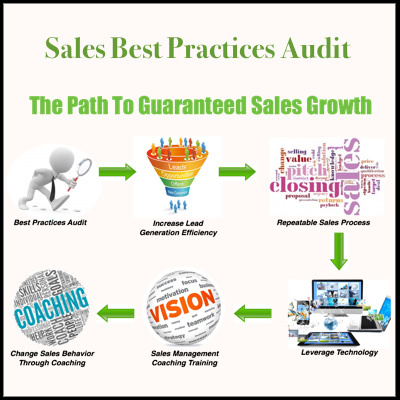 The salesQB Audit is a robust custom report generated after an extensive consultation with the CEO and other corporate leaders. The 100-page document is functionally organized and structured to highlight how your company compares to the industry best practices with actionable suggestions for improvement. 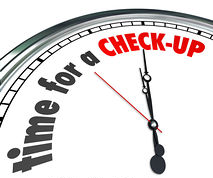 It’s a great “checkup” tool that gives you profitable plan. Fortunately I have experienced both playbooks and have learned much, A very necessary lesson..